Pet Paradise Resort Helps with Oil Spill! Pet Paradise Resort, an upscale pet boarding, daycare and grooming resort, will start collecting and donating pet hair clippings from all 13 of their resort locations to help with the oil spill cleanup effort in the Gulf of Mexico. Pet Paradise will be working with Matter of Trust, who creates the hair booms to soak up the oil. Matter of Trust has about a dozen locations along the Gulf Coast where the hair, along with used nylon stockings, is made into booms which help soak up spilled oil. It is estimated that one pound of dog hair can soak up one quart of oil in one minute. On average there is about 2600 oil spills a year. Pet Paradise Resort will start shipping collected pet hair to Matter of Trust’s warehouses located along the Gulf of Mexico and in San Francisco. 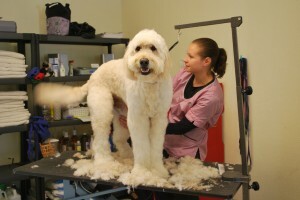 The company has grooming salons in all 13 resorts located in Texas, Louisiana, Florida and North Carolina. Learn more about Matter of Trust and their efforts through their informative YouTube video. 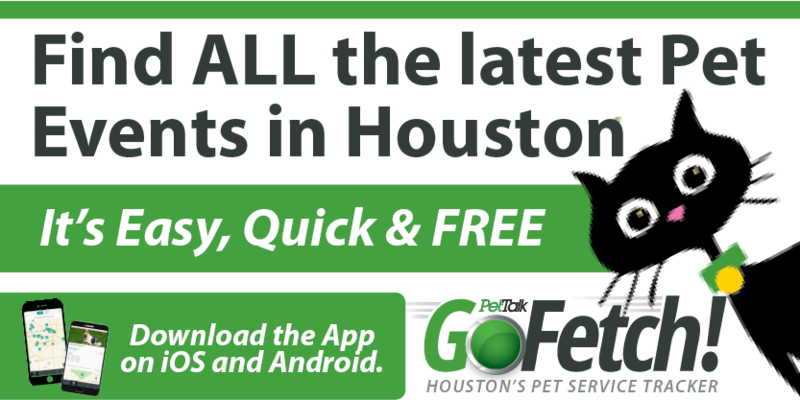 Headquartered in Jacksonville, Fla., Pet Paradise was formed in 2002 and currently has 13 facilities in operation of which nine are located throughout Florida; two are in Houston, and one each in New Orleans and Charlotte. 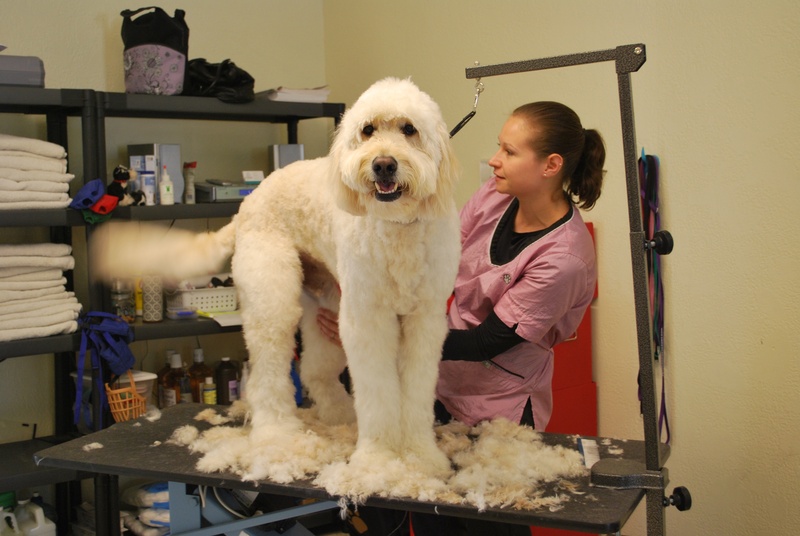 The Pet Paradise facilities include spacious dog and cat boarding suites as well as day care and grooming services. All facilities are Hurricane Category 3 safety rated and serve as pet evacuation sites in the event of mandatory hurricane evacuations.